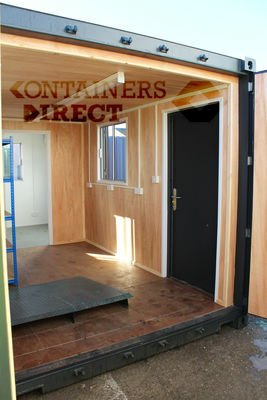 We are proud to announce that Containers Direct feature in the latest edition of AT HOME magazine. 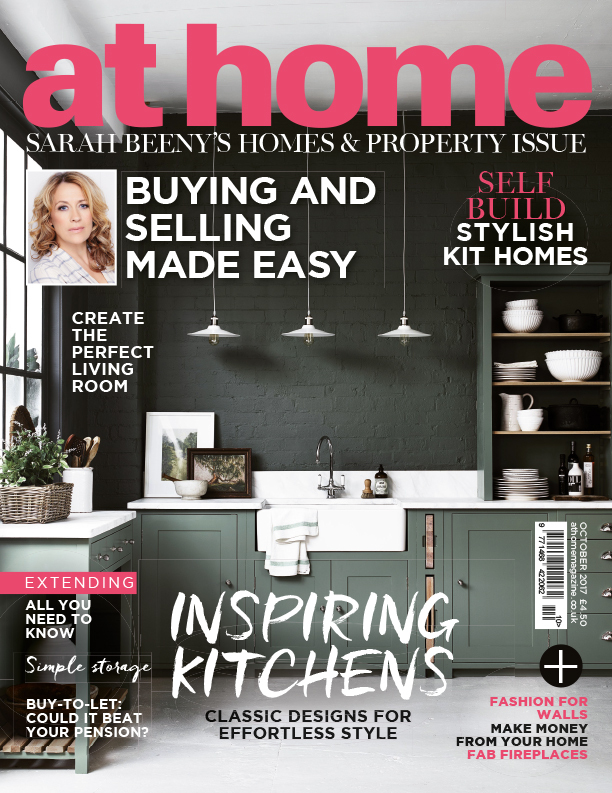 Sarah Beeny's Home and Property issue is in shops now, or you can download the digital version here. 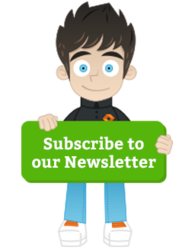 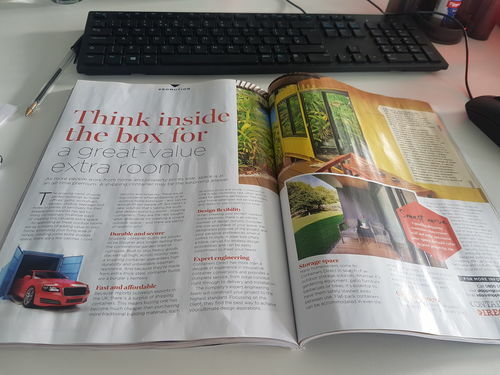 We were asked by Sarah Beeny to contribute to the At Home Magazine’s October Issue on the topic of unique and modern ways to use the standard shipping containers to maximise space at home. 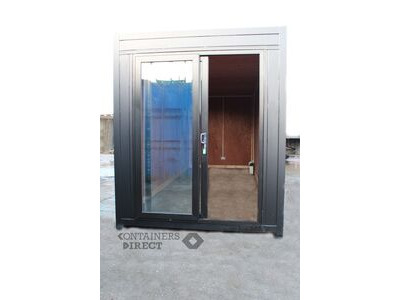 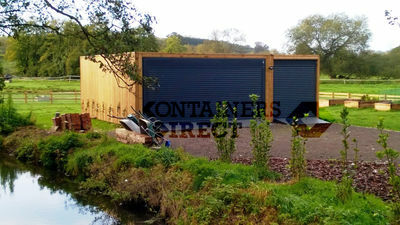 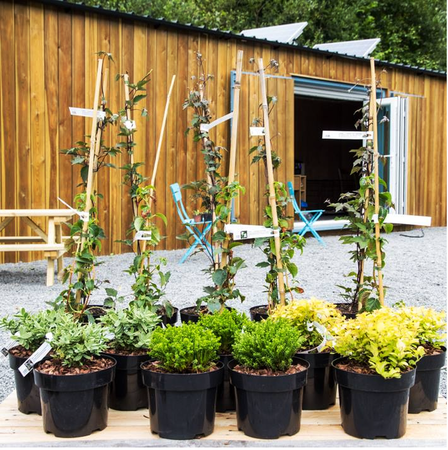 Whether it's an office, workshop, studio, gym/sauna, garage or just extra storage space you need at home, we are the experts at converting containers into modern home extensions, as well as providing commercial conversions such as pop-up shops, container bars and even catwalks. 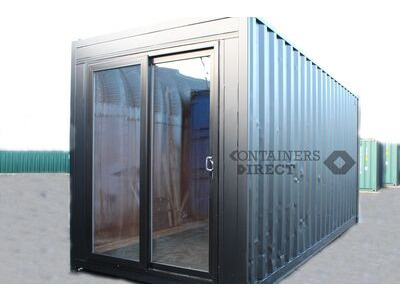 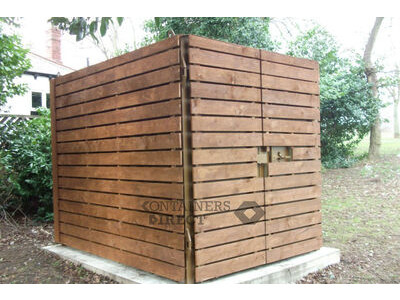 You can learn more about our container conversions on our website, and find us on pages 182-183 of the magazine, or pages 177-178 of the digital version, where you can read our double page feature on how shipping containers can help you get the most out of your outdoor home space.